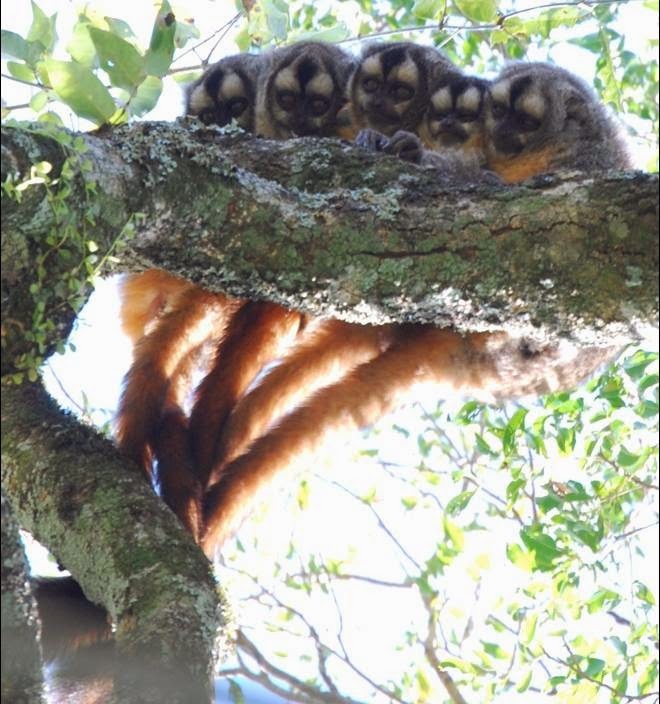 The wide-eyed, smiley-faced male Azara’s owl monkeys of Argentina are among the most faithful mates and best fathers in the world, according to a study that also found a strong link between fidelity and the quality of child care in 15 mammalian species. Researchers have known that the owl monkeys stick together, but they could not be certain that the males were always the fathers of the children they so devotedly cared for. Studies with birds and other species have shown that fathers often unwittingly care for offspring that are not theirs.